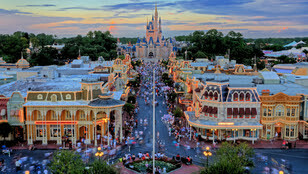 There are some couples that dreamed to have fairytale honeymoon and Disney honeymoon is the best thing that you can do. 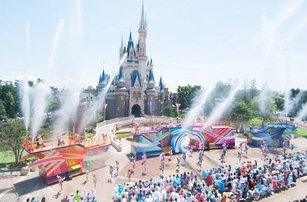 In this theme park, you can enjoy the attraction, amazing performances that the park done daily, fantastic firework show, and of course the best cuisine. 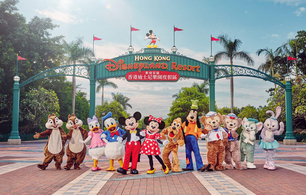 Do not forget that each Disney parks also very unique, thus you can try to see on this list which park that you want to use as your honeymoon destination. 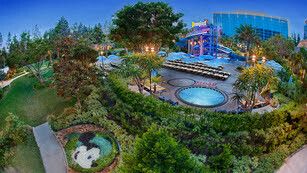 This place has four parks as well as two water parks that all enchanting for your honeymoon. You can try to book yourself the VIP tour to see the awesome wild Africa trek that everyone will enjoy. Then have your dinner at the California Grill since in this restaurant you can see the beautiful Magic Kingdom firework without going outside. You can find two parks in this resort so you can have double the experience. The VIP tour in this resort will bring you to see event which all based on the current season so each shows are available on limited time. While you hop from one park to the other, do not forget to stop at Nikon Picture Spot to capture the best framed selfies that you can share with your friend. There are two parks in this resort and one of them is the only Disney Sea that currently available in this world. So if you want something unique then this is the best Disney honeymoon tips that we will give to you. Furthermore the usual attraction in the other park will be infused with the local culture which makes it more interesting and different. For dining experience, you can find everything from western cuisine to the more traditional and Asian authentic cuisine. Thus it really is the best place for you who are interested in both worlds. If you are dreaming to have wedding in Paris, why do not you also do your honeymoon Paris as well? It is after all the city that is dubbed most romantic in the world. After Disney’s 25th anniversary, the shows in this park has been revamped to become more spectacular and amazing, which is why you need to see them once again even after you have seen them before. Furthermore, you can also taste the exquisite French cuisine while you are having honeymoon in Paris so it is another reason why you choose this destination for your vacation. This resort has unique location since it is build with mountains as well as South China Sea surrounding it. it has seven themed area that you can visit filled with magical character and incredible attraction that you always see in all Disney’s resort. They continue to do expansion on the resort even till 2023 so you will continue to find something new. 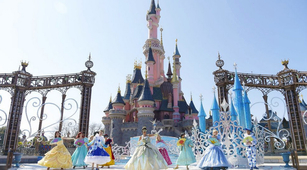 Those are several destinations that you can visit for your Disney honeymoon trip which filled with fairytale fantasy and incredible cuisine to enjoy together with your partner.